Cornwall is the only holiday destination for many families. Whether you want to feel blown away by those big Atlantic rollers or enjoy the more sheltered and relaxed pace, we have the best of both worlds. You will also find dune-backed beaches, big surf, boat trips, fresh crab salad and clotted cream teas. 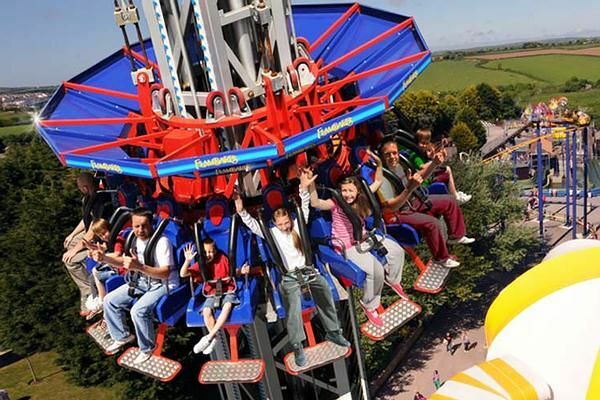 Flambards Theme Park, Helston, Cornwall is a great family fun day out with plenty of great things to do! Brave the sky-high thrill rides, or enjoy the undercover soft play area. Discover dinosaurs in the Jurassic Journey and uncover fossils in the Dino Dig. Step back in time in the life-size Victorian Village and experience Britain in the Blitz in the award-winning Indoor Attractions. 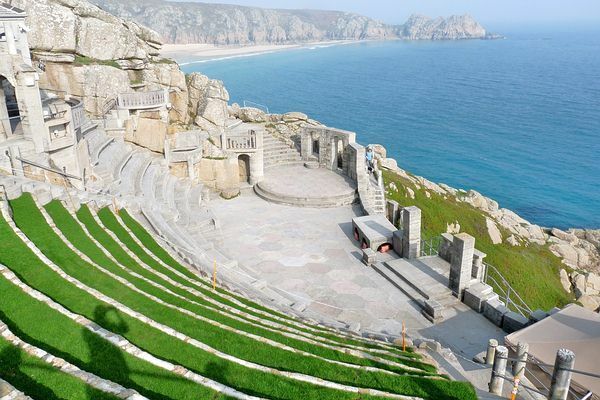 The Minack Theatre is Cornwall's world famous open-air theatre, carved into the granite cliff and set in glorious gardens overlooking the spectacular panorama of Porthcurno Bay. The summer theatre season runs from May to September presenting drama, musicals and opera in this most dramatic of settings. 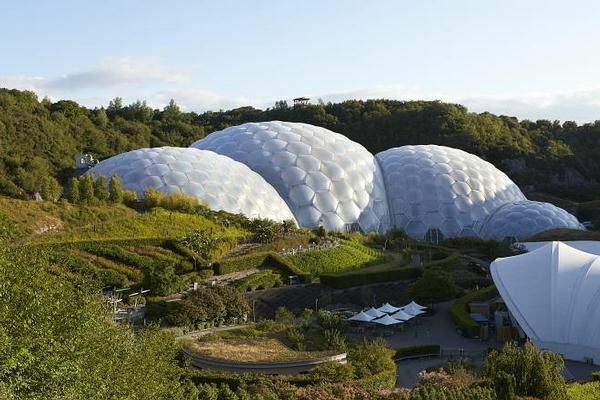 Dubbed the Eighth Wonder of the World by some, the Eden Project is a dramatic global garden housed in tropical biomes that nestle in a crater the size of 30 football pitches. Eden barely needs an introduction, but this epic destination definitely deserves a day of your undivided attention. British Travel Awards as the Best UK Leisure Attraction 5 years running. Located on the north coast of Cornwall, surrounded by 13 acres of lush tropical gardens. 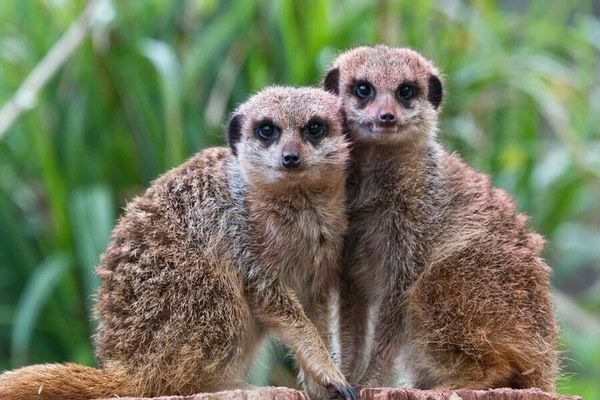 Watch the lions devour their lunch and then adventure into the Tropical House and meet some of the more unusal residents including a sloth! If that isn’t enough, we have activity trails, face painting, a children’s play area, a Woodland Walk and Dragon maze to keep the little ones busy. 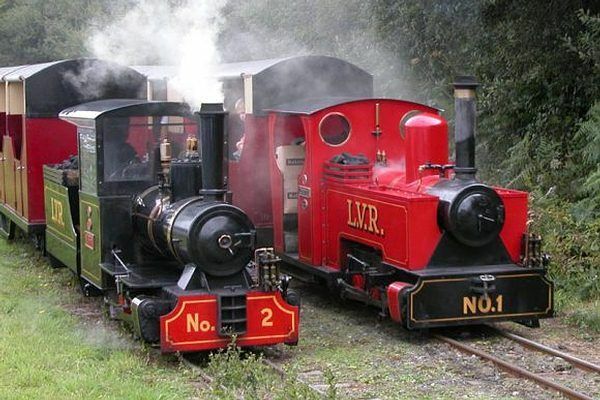 Lappa Valley you will find loads of fun things to do and discover! There are three separate miniature railways running through this oasis of conservation, where wildlife thrives in a protected environment. The Whistle Stop Cafe will provide the whole family with the perfect after play refuel, including a delicious kids menu. 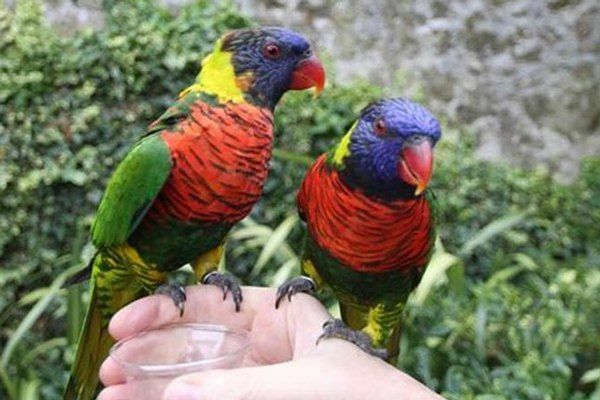 You'll meet colourful birds including many rare and beautiful parrots, flamingos, toucans and red-billed Cornish choughs, plus owls, kookaburras and cranes. With over 130 species and a total of over 650 birds there is a stunning range to see. On top of this there are the animals in the Fun Farm including mini donkeys, pygmy goats, sheep, rabbits and guinea pigs. 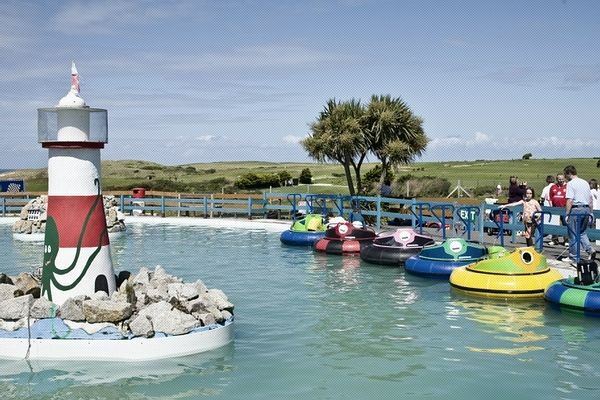 From bouncy castles to water walkers, there are over 25 rides and attractions at Holywell Bay Fun Park. Choosing your favourites from the Water Walkers to the Star Cars. Get lost in Merlin’s Magical Maze and practice your star jumps, tucks and rolls on the trampolines, there’s lots to entertain all ages including F1 go-karts for those looking for the thrill of speed. 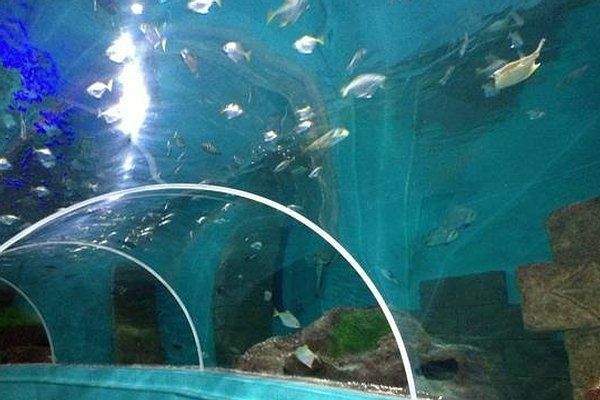 Blue Reef Aquarium you will find hundreds of incredible aquatic creatures. Come face to face with everything from adorable seals and otters to clownfish, seahorses and graceful stingrays. Meet the monkeys and reptiles in the stunning Amazonian feature!